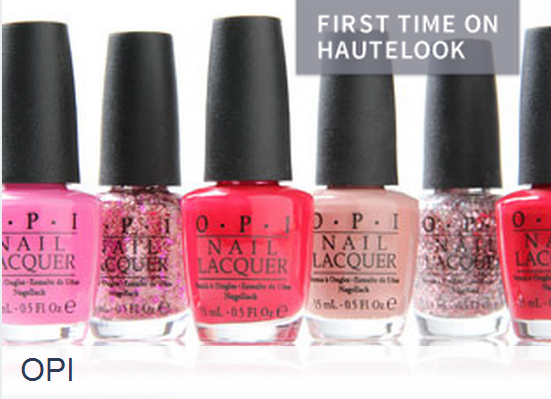 Boxes With Bunny: Opi and Summer Fragrances on Hautlooks! 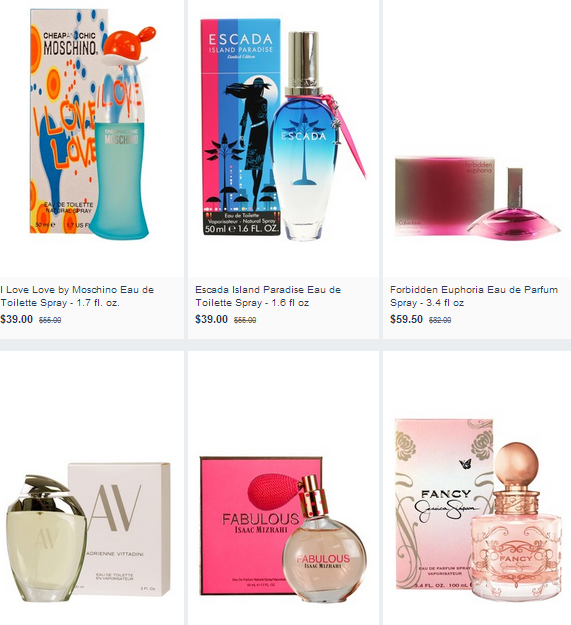 Hautelook today has a sale on Opi and some perfumes you might want to try. Normally Opi is $9+ a bottle but today its $6.50 plus the best part is that they are good colors including sands!